I gotta say, I'm pretty disappointed with this movie, at least from what I've seen from the trailers. I'm all for horror movies utilizing a broader set of monsters then the same zombies, ghost and serial killers over and over again and borrowing from different cultures, but this movie doesn't seem like it's going to be creative about it. 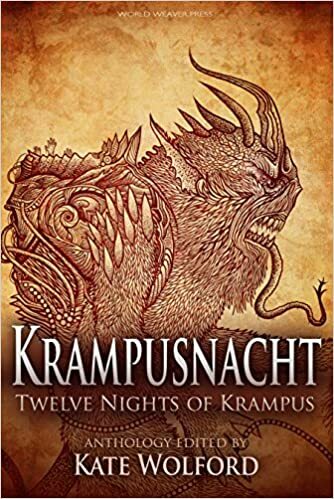 From what I gathered the Krampus is in it to hop on the "gritty reboot of children's stories" train (didn't that trend end about a year ago? ), but the writer neither stayed true to the folklore surrounding the demon nor tried to be truly creative with the concept, instead turning the monster into a slasher, a role that could have been filled by any kind of monster or even a human. The plot is very standard too: "Group of people gets attacked by a monster, while trying to survive, they find out that they are the real monsters". That's barely unique for a horror setting. The holiday mainly seems to be there for scenery. What I hope for is that the psychological horror of the dysfunctional family will be properly explored, which could spice up the movie a lot, but realistically, I don't think that will happen. 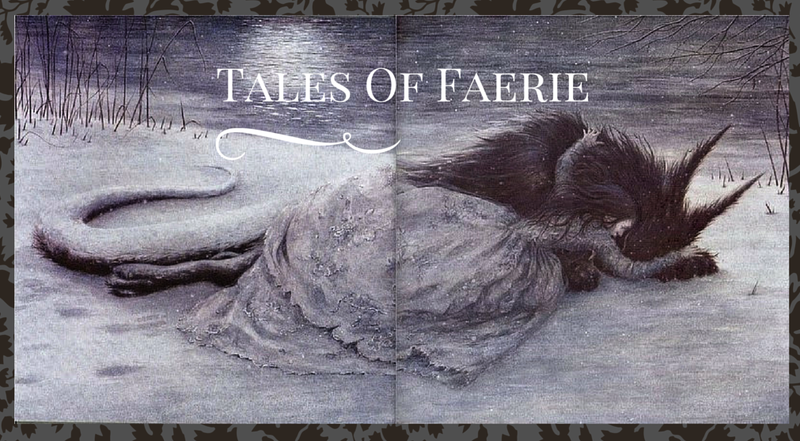 Recently a very similar movie "The Babadook" came out, which also explored the psychological problems of a family in a horror setting with a creature asociated with childhood (in that case a character from a pop-up children's book) as the monster. The Babadook tried and failed, since its psychological symbolism was too on the nose and the movie came across as preachy. 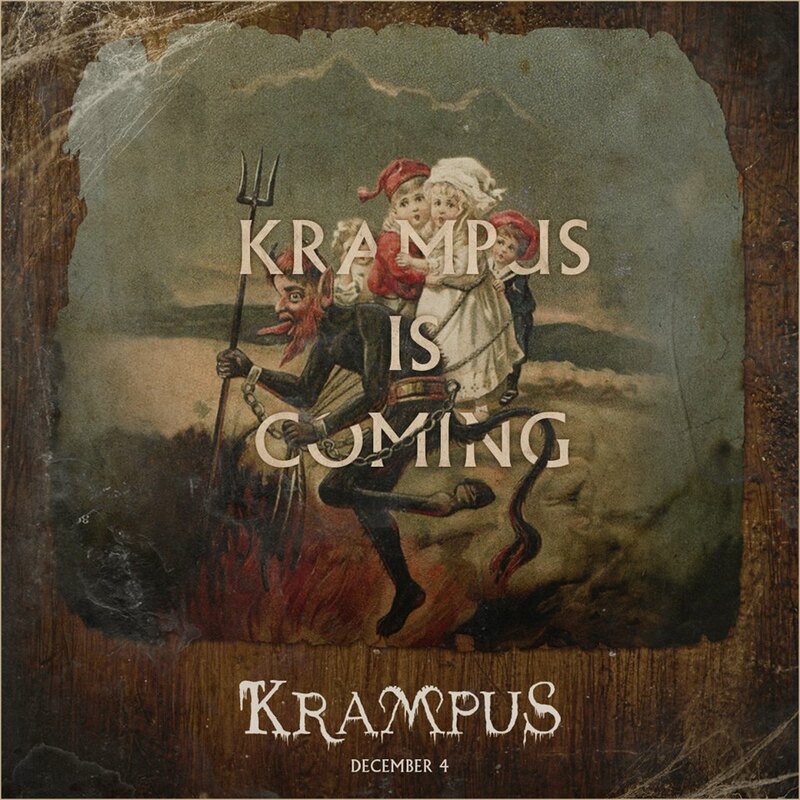 I'm very afraid that Krampus will fall in the same trap. So no, unless I hear somevery positive review, I'm going to give this movie a skip. I agree, the fact that they aren't staying true to any Krampus folklore or straying from typical slasher fare is very disappointing. I had higher hopes when I saw the actors in it too-I like Adam Scott and Toni Collette but it sounds like they won't save it. Also going to skip. Instead there is the Grimm episode of the Krampus. Not their best folklore episode, but not bad either. Yeah I would watch that! Or even the episode of the Office where Dwight insists on celebrating Christmas as the Belsnickle (I think)!